Does numerology foretell our destiny? Yes. Let us first look at a story. He was named as Olliver in a grand ritual which took place on the tenth day from his birth. Years rolled by and Ramlesh grew up. He struggled a lot in his teenage and could not get a seat in the engineering colleges. He took up other courses and was struggling in his job to meet the ends. One day, he saw an ad in Television about a numerology expert explaining how your name influences your life. So, he walked up to the numerologist’s office and briefed him about the struggles he had and is facing now. The numerologist read his name, kicked out the letter L from his name and told him to use Oliver in all of his future correspondences and signatures. In just two months, he got a better job, a better home and all the best things happened to him. Some called it luck or good Karma; Oliver believed it was hard work. But in reality, what was actually responsible for this good fortune was – Numerology. 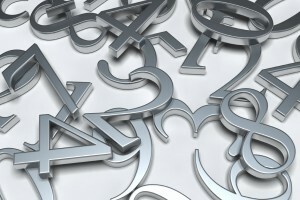 Numerology was conceived as an idea by Greek mathematician Pythagoras. He saw the similarity in numbers and thought that numbers are related to each other by divine means. Ancient people thought that certain numbers brought luck, while certain numbers cause devastation. For example, 888 is considered a lucky number in China. 13 is considered an unlucky number. 666 is believed to be the Devil’s number. This 666 phenomenon took the world by storm after the release of the Omen film. There are incidents of people avoiding this number on books and residential addresses. On the other hand, people choose lucky numbers, numbers that are believed to bring luck, while choosing their license plate number, while choosing a home and also in mobile numbers. Numerology involves 12 numbers – 0,1,2,3,4,5,6,7,8,9,11 and 22. 11 and 22 are Master Numbers which have some special powers. Predicting your destiny using numerology is simple. First you have to write down your name and write the corresponding numbers below it. Take for example, the Indian superstar Rajinikanth. 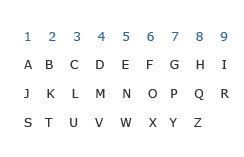 R is the 18th alphabet but since we need only single digit, we add the digits and get 9 (1+8). By doing this for all the alphabets, we end up with 9, 1, 1, 9, 5,9,2,1,5,2,8. Now add these digits and the sum would be 52. Again we have to sum up the digits till we end up with a single digit or the Master Numbers. Now Rajinikanth’s number is 7 and it is believed that people with Number 7 would be spiritual in nature. And we do see that Rajinikanth is very spiritual and believes in yogic practices. Now you see how numerology predicts a person’s life and path so precisely. Previously, what we saw for Rajinikanth is just a prediction from his present name. But he was born as Shivaji Rao Gaikwad and his number comes to 6. It is believed that people with number 6 would shine in the creative and art field and you can easily match this with the Indian Superstar. The number derived from the Birth name is called the Destiny number and this Destiny number is used to predict what your destiny lies in. 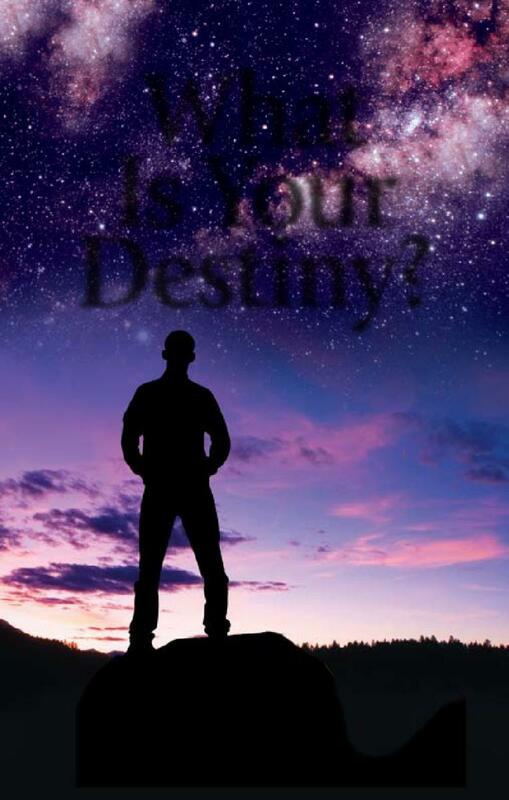 You can change your destiny today by getting a numerology prediction online.